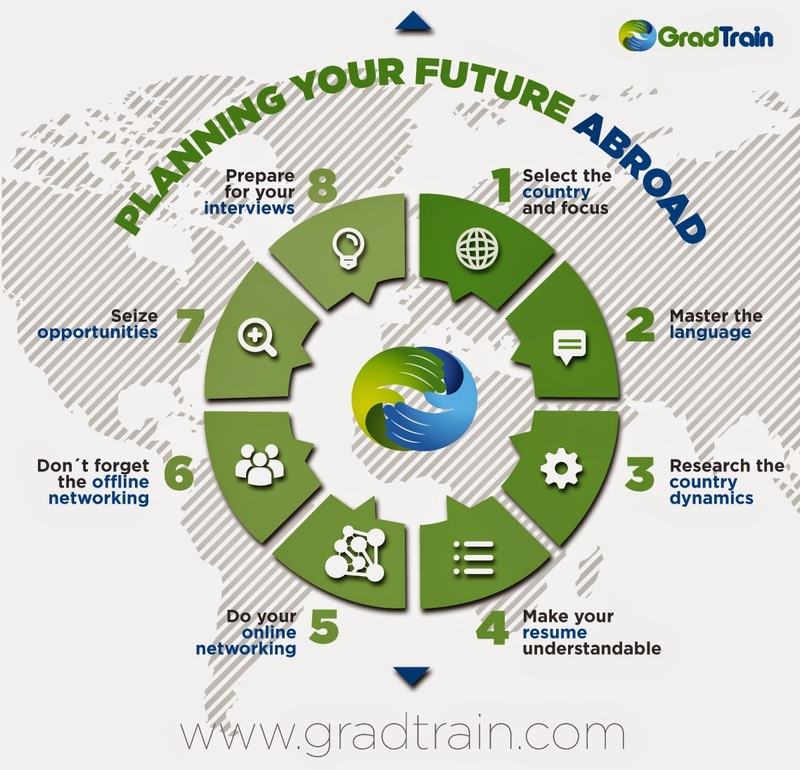 If your objective is to find a job abroad after graduation, planning is key. It might seem exotic to travel across the world, change landscape and experiment local food, but your only chance to make it happen is to adopt a very structured strategy. We have identified 8 steps to help you attain that objective. Identify in which country you wish to start working after graduation. If you don’t, you will just err from one lead to the other, switching from Europe to Asia without coherence, wasting time and drastically reducing your chances to find opportunities abroad. This does not mean that once chosen, you cannot change your mind or simply follow a different lead from the one initially planned. Provided you want to find a job in Argentina, take Spanish classes, hang out with South American natives, watch the local news and learn the culture. The most radical yet effective way to learn a language is obviously a previous language immersion: go to a Spanish speaking country and find Spanish roomies. Understand which industry is hiring, which jobs are in high-demand and adapt yourself to those dynamics. To give you an example, last week a French candidate asked me about finding a financial advisory job in Tel Aviv. That candidate did not understand the dynamics of the Israeli economy. Indeed, the financial sector there is not as developed as in other locations, unlike the startups / entrepreneurship sector that is one of the most developed in the world outside the US. Finding a financial position will be very challenging in such a case, whatever the profile of the candidate is. Your university / degree / grading system might not be readable for a foreign recruiter. Certifications and standardized tests will help you solve that problem. Some certifications are more recognized in certain regions of the world, so pick them wisely. At the very least, you will need a language certification that will prove your fluency in the language of your target market. If you are applying for a junior position out of college, convert your grades into the local grading system. 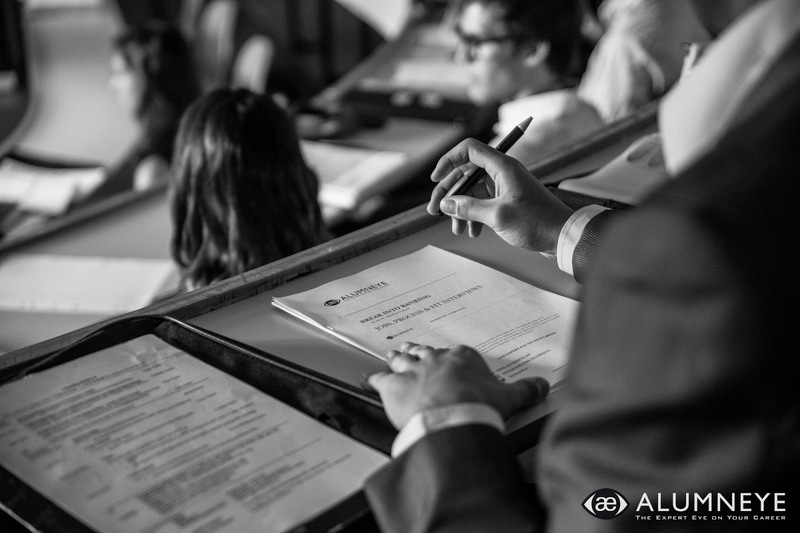 Specialized certifications can prove useful as well, such as the CFA in Finance. - Update your LinkedIn profile with a proper picture. Remember that last profile you checked without a picture? It seemed dusty & abandoned, right? Don’t fall into that category. A nice picture of you dressed professionally will serve your applications well. - Reach out to Alumni. Contact Alumni from your school currently living or that previously lived in the country of your choice.You can find such people on GradTrain. - Congratulate. Top executives nominations often make the news. A new Head of EMEA got appointed at your DreamCo? Shoot him a congratulations email, it works especially well to get interviews or contacts. - Explore your immediate network: friends, family, neighbours. They will provide you with invaluable contacts. They are undoubtedly the most valuable source of information. Remember that French penfriend from highschool? Time to find him on Facebook! Opportunities are everywhere in the news. You just need some chutzpah to make it work. A US company launching a new business in Brazil? A new joint venture in Russia just got announced? A new fund specialised in South Asian investments? A local headquarter of a recognized NGO just opened? A startup just raised money to expand its operations in India? These news are fantastic opportunities to reach out to those companies and emphasize your desire to work abroad. Preparation is key, just as it is for any job interview. Finding an open sloat abroad is definitely harder than in your country, but don’t forget that you will be competing for the position with other candidates, and you need to demonstrate that you’re the best for the job. In addition to the required skills for the position, you will need to demonstrate your interest for the region and your language proficiency. If you consider applying in competitive sectors such as investment banking or consulting, your competitors come from all around the world and your country of origin does not matter. You will be assessed on the same criteria such as financial knowledge, mental calculation, fit interview preparation, ability to effectively handle a case interview, demonstrating analytical skills, business sense or time management. 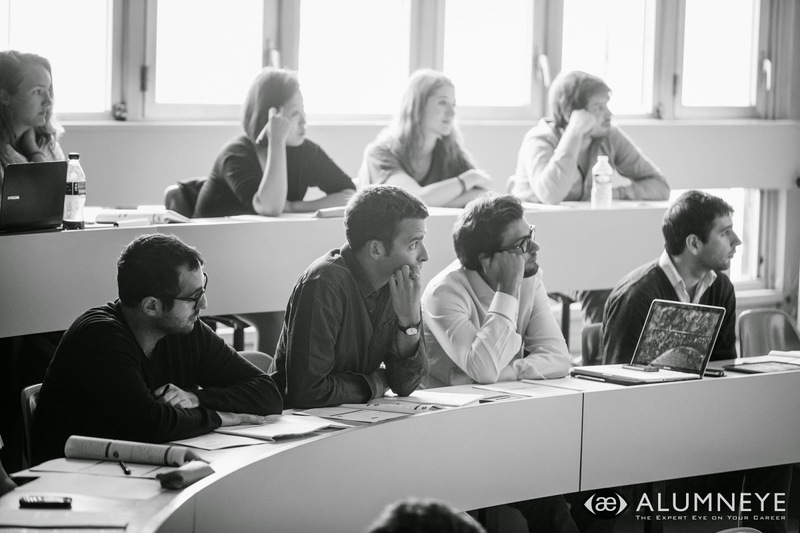 Michael Ohana is the Founder & CEO of AlumnEye, the French Leading Consultancy firm specifically dedicated to the preparation of candidates for their job interviews in highly selective fields such as Investment Banking, Financial Markets and Strategy Consulting. 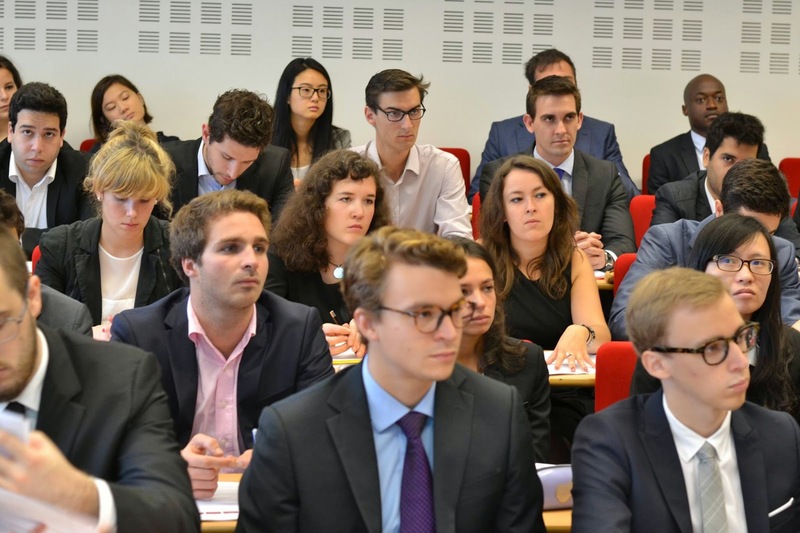 AlumnEye has partnerships with the best European Masters in Finance programs and has placed over 1000 candidates in the most prestigious Consulting Firms and Investment Banks. Thank you for sharing good tips! I agree with the author that finding a job after graduation is essential for individual’s further career option. The sooner you get a job the better prospects open before you. That is why it is no use to get vacation, you need to seek job right after graduation. I understood that you have to know how to be confident and open for your first interview, your entire success depends on this.